There are rumours floating around saying that Nvidia will indeed use HBM2 inside its upcoming Pascal-based GPUs. Coincidently, the rumour broke out just a day after Samsung announced that it has begun mass producing HBM2 DRAMs. According to sources, Nvidia’s Pascal-based GPUs will be using the 16nm FinFET process, which is a tad bit larger compared to AMD’s upcoming Polaris-based GPUs. 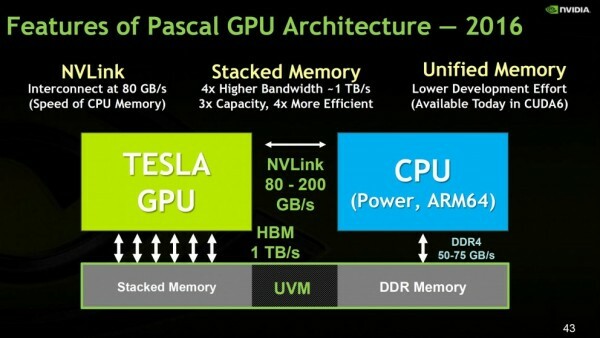 However, Pascal-based GPUs will not solely be manufactured using HBM2 technology. In fact, Nvidia’s upcoming GPUs will also be utilising the somewhat new GDDR5X standard. Of course, since HBM2 is undoubtedly more powerful, it wouldn’t be surprising to see the technology be implemented on flagship GPUs instead. If so, then we could expect to see GDDR5X versions of Pascal-based GPUs much earlier. Currently, Nvidia is said to be relying on either Samsung or SK Hynix to provide it with HBM2 memory. Unfortunately, it remains unclear which company would be the preferred choice for Nvidia; SK Hynix was the company that provided AMD with HBM technology for its Radeon R9 Fury series graphics cards. Despite this, Samsung has the upper hand since it has already begun mass producing HBM2 memory, while SK Hynix is aiming for an August 2016 production time frame. Rumour has it that the consumer version of Pascal-Based GPUs will have up to 16GB HBM2 memory while the HPC (high performance computing) targeted at professionals will have up to 32GB of HBM2 memory. In addition to that, upcoming Nvidia GPUs will have about 1TB/s of HBM2 memory bandwidth. In addition to that, Nvidia’s flagship GPUs using the Pascal architecture will have the code numbers GP100 and GP200. These code numbers will most probably be used for upcoming updates to the Titan and Ti graphics cards. 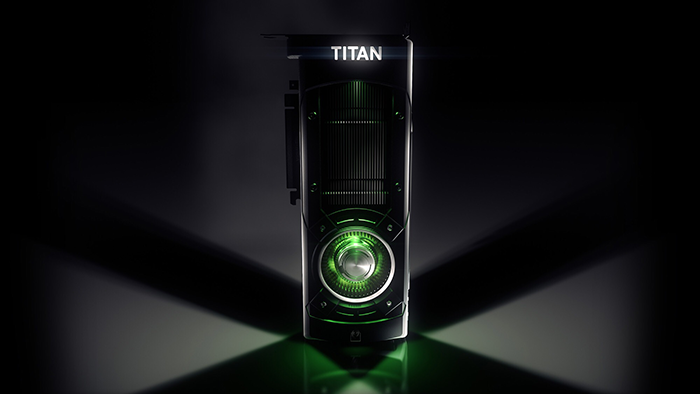 According to Hardware Battle, Nvidia is expecting Pascal-based GPUs to be made available to consumers by Q2 2016. If so, then the race for the first graphics cards using HBM2 memory between Nvidia and AMD is well underway. 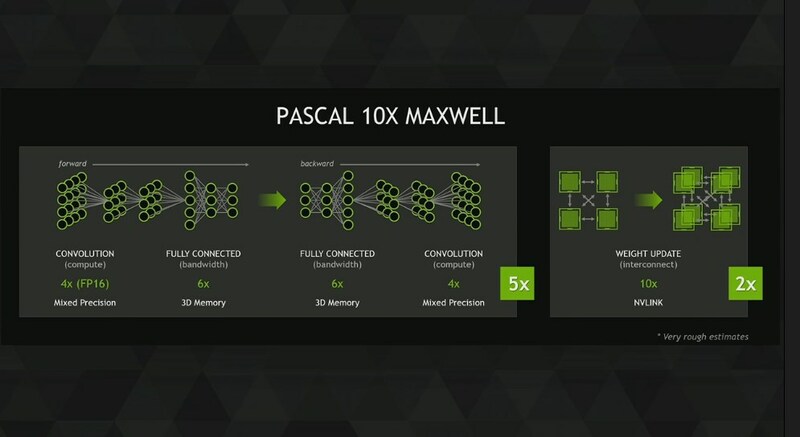 We do, however, expect Nvidia to reveal more details regarding the Pascal architecture at GTC (GPU Technology Conference) in April 2016.